It’s Monday, and it’s quittin’ time. 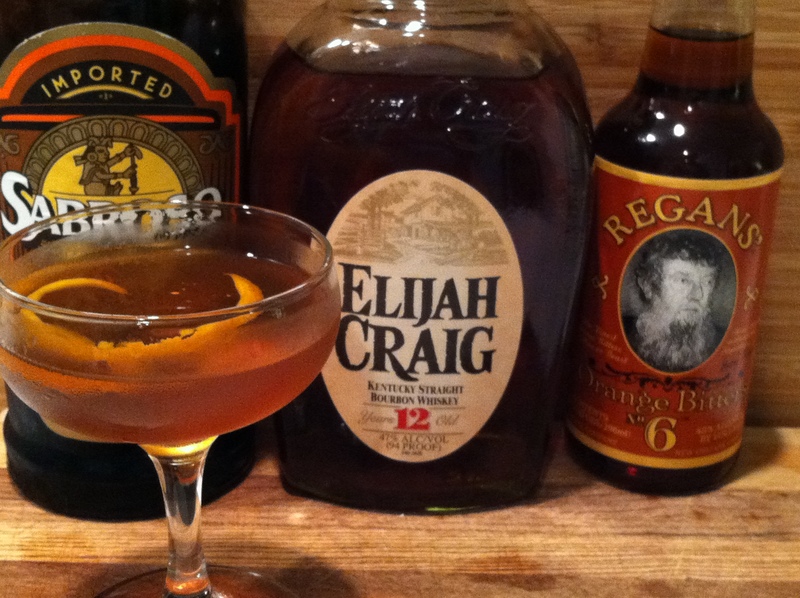 You ought to mix up a new concoction – preferably this one – and put your feet up. I’m embarrassed to admit that before stumbling upon this recipe, we really only used our coffee liquor to make White Russians…and that’s not something we make too often. Now that we have coffee liquor on hand, and have discovered that it mixes beautifully with bourbon, things are looking up. If you like bourbon, which we hope you do because otherwise our Drink page is incredibly boring so far, this is a definite must-try. Let us know what you think!